Access medication administration, e-Prescribing and phlebotomy with ease. 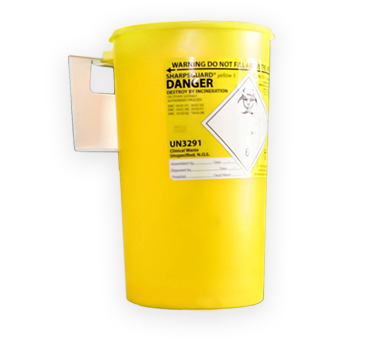 Ideal for use on wards, in theatres and many other hospital areas. Easy mobile access to applications such as medication administration, e-Prescribing and phlebotomy. 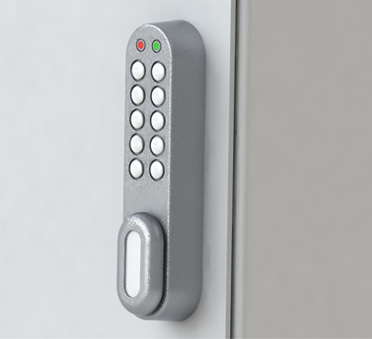 This Mobile Cart has masses of configurable storage space, RFID & manual door locking systems, it is highly manoeuvrable and the doors lock back to save space. Perfect for medication administration at the bedside. It has a simple foot-operated height adjustment so it can be used when seated or from the patient bedside. The display can tilt, swivel, rotate and extend for optimum viewing. 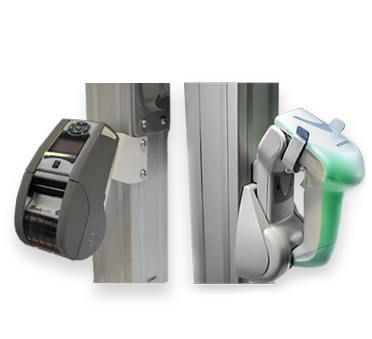 This All In One Cart can be configured with a wide range of accessories, including the following and many more. 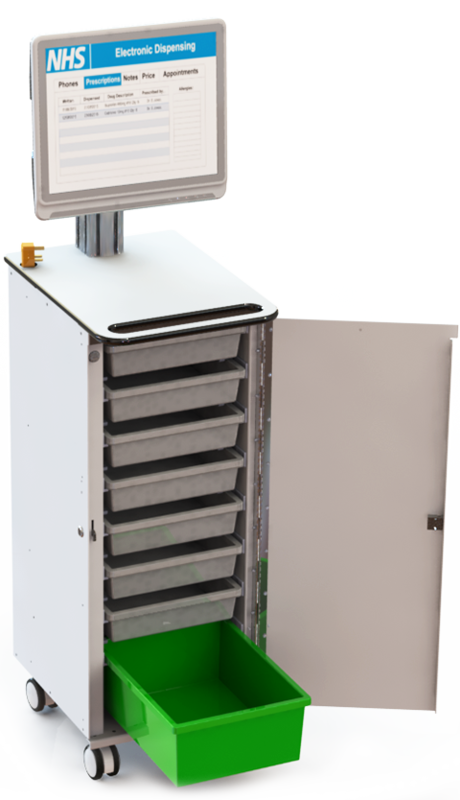 Mount a sharps bin to your All In One Cart for infection prevention and control. 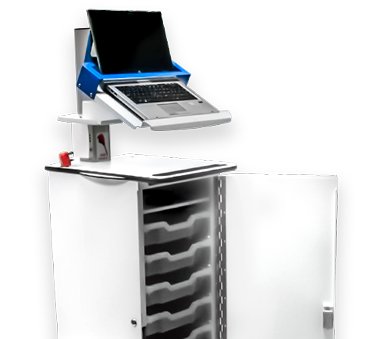 This Mobile Cart has a Laptop option, which uses an ergonomic arm to access a secured Laptop.